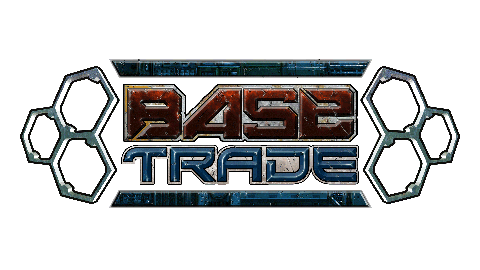 BasetradeTV Gaming SlippersOnce 100 slippers are sold BasetradeTV will get $1000 USD for an event. Slippers are $50 USD each with free shipping worldwide. 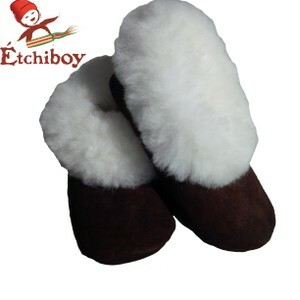 They are made with sheepskin and the trim is alpaca fur. 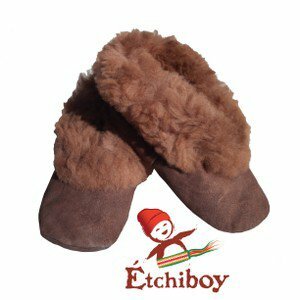 Étchiboy is a Canadian aborignal company that works with 25 single Quechua mothers in Peru. All slippers are made by one of these moms. Because the owner Miguel Vielfaure aka Rubberman really loves Starcraft and Rifkin is such a cool guy, we thought this is a great win/win for everyone. Slippers sold counter on this page updated daily.